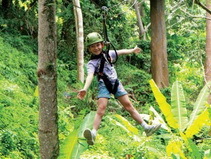 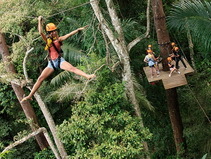 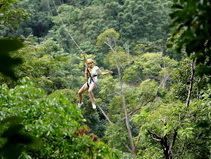 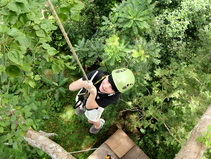 - Flying Hanuman treetop experience 3.30 Hours. 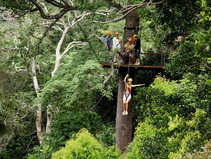 - 3 spiral staircases, 1 sky rail and 20 minutes wilderness walk. 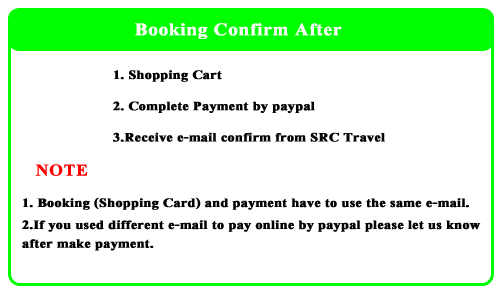 - Hanuman Meal-Set meal, water and seasonal fruit set.